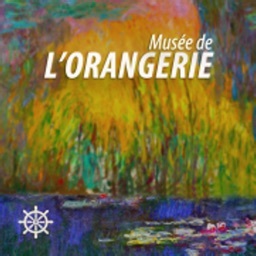 Download the best visitor guide to the Musée de l'Orangerie. 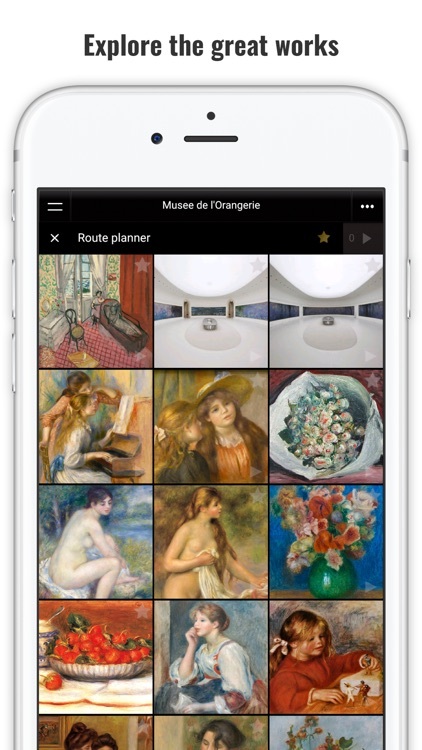 With great descriptions, museum highlights, interactive maps, self-guided tours and HD Images, this is your perfect companion to this art conossieur's paradise. 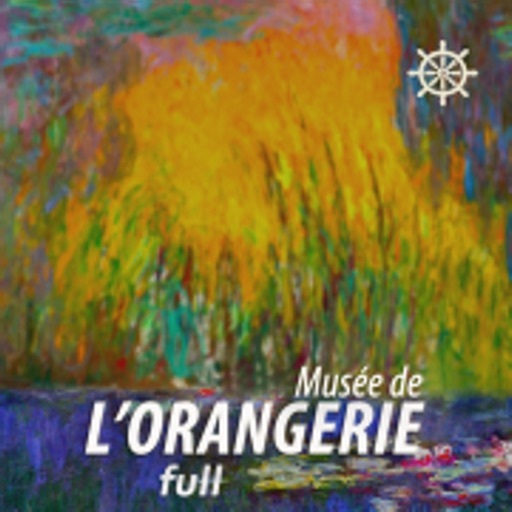 The L'Orangerie Museum is one of the must see attractions of Paris. 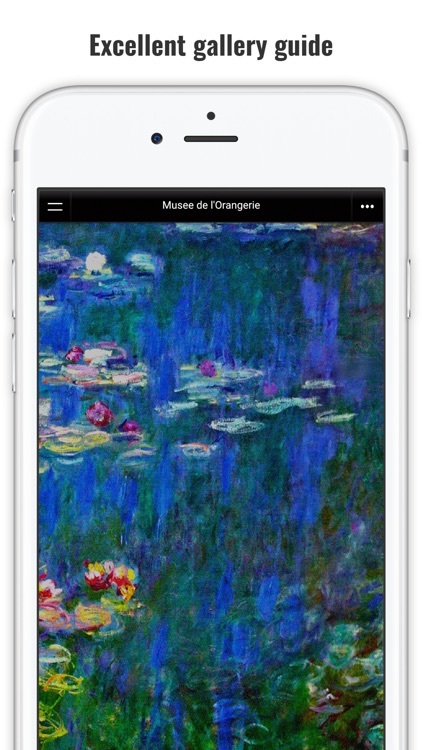 It is best known for the world-famous Monet's Water Lilies (Nymphéas), which he donated to the French State. 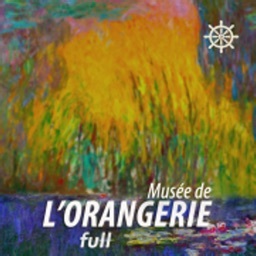 It immerses the viewer in a boundary-less world of Monet's Impressionist vision. 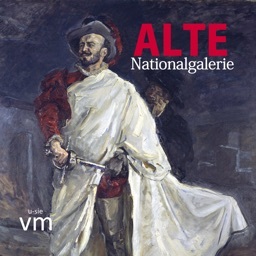 The subterranean section of the museum hosts the superb Walter- Guillaume collection of Post-Impressionist works. 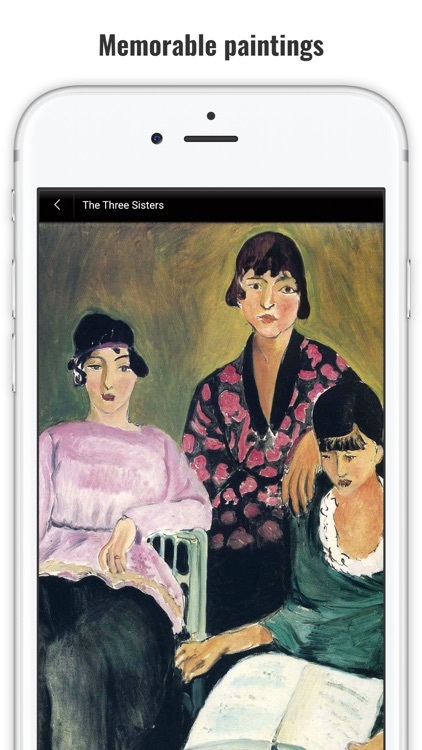 Several masterpieces of Cezanne, Renoir, Picasso, Matisse, Modigliani, Chaiim Soutine, Alfred Sisley, Maurice Utrillo and others can be found in a very neatly organized collection. 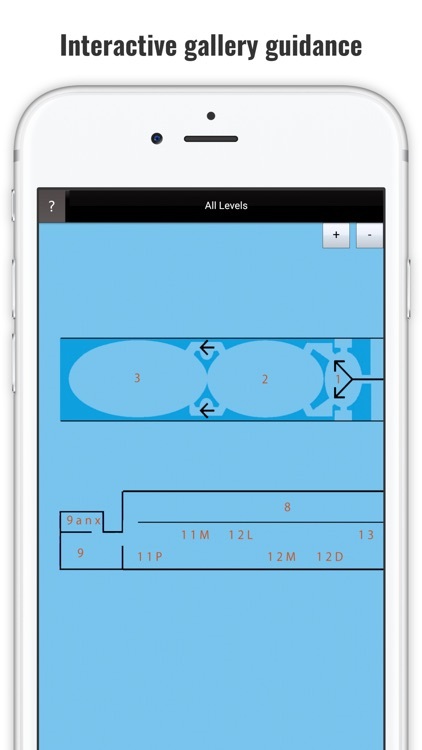 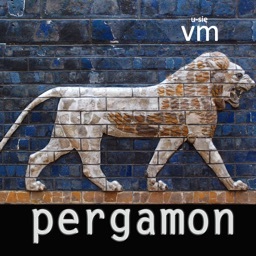 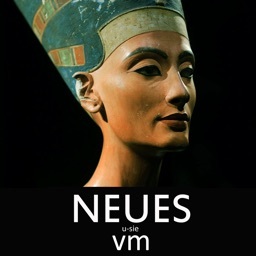 This App is your perfect partner for the museum. 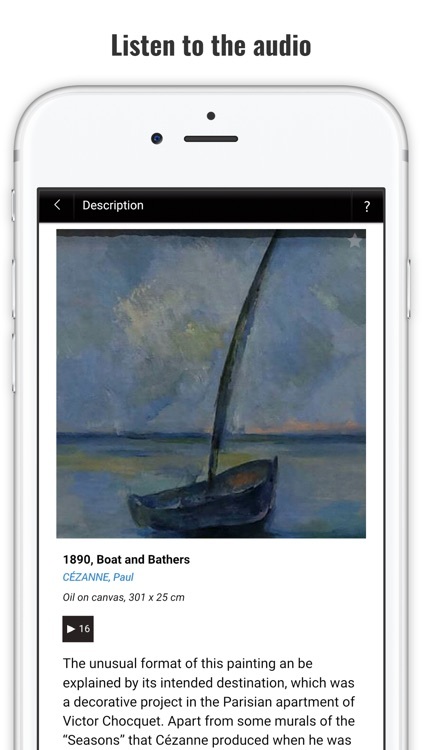 Included in an easily searchable collection are the detailed descriptions and insights into the art and the artist. 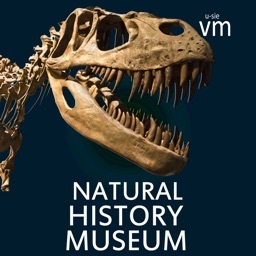 The interactive maps and top tours help you navigate your way through the museum and make the most of your visit.